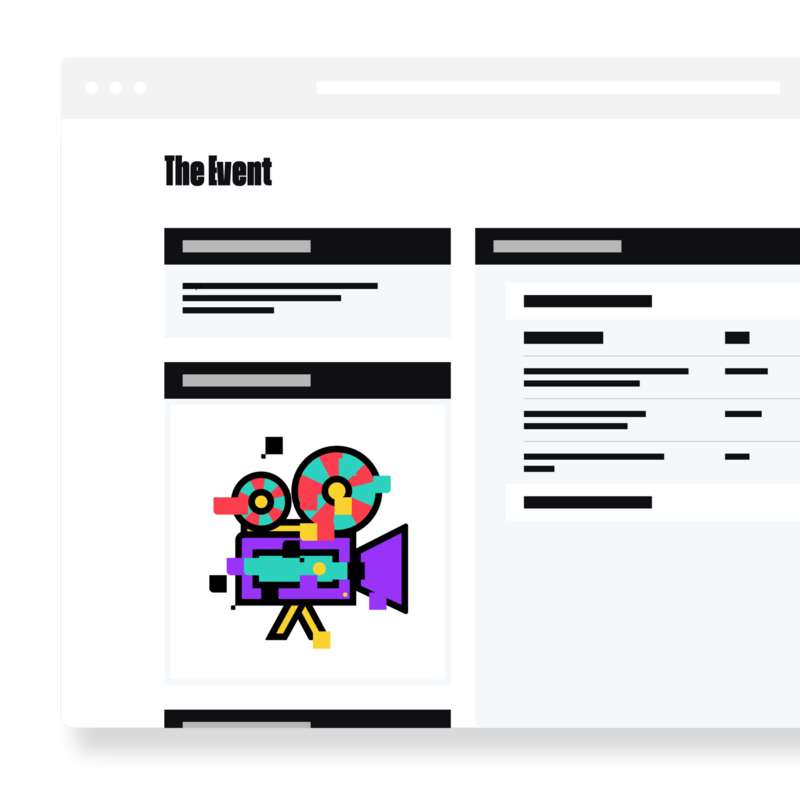 Discover extensions that open new possibilities for your event, using Weezevent virtual self-ticketing platform together with Facebook user-friendly sharing tools to spread the word and create a buzz around your event. For instance, as part of a web marketing strategy, the ticket office opening date for an event is part of the first thing to post. Photos from previous years, teaser video, programming, any information is precious to book an appointment with your audience and launch a countdown timer before the official posting of your ticketing platform. Don’t hesitate to follow Facebook online help support instructions to create one. Your Fan page on Facebook has for main advantage to create a community around your activity: news, launches, updates, you are developing a close relationship with your audience who will receive each of your postings and will share them ! Into the TICKET URL box, copy-paste the event online ticketing URL, i.e. 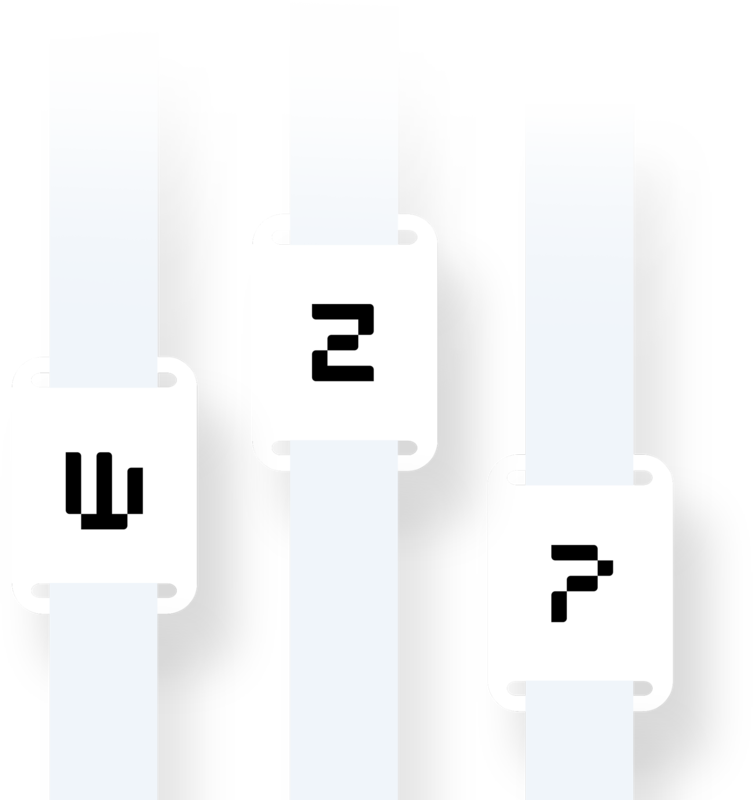 : the link where it is integrated on your website, or the URL that you will retrieve from Weezevent back-office. As a reminder, the URL of your Weezevent minisite is displayed in blue, right under the name of your event in your configuration interface. 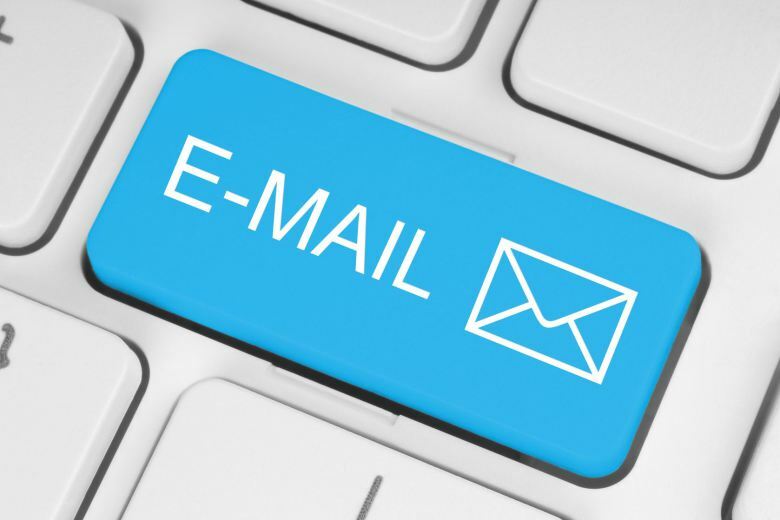 You may personalize it, going to SELL > On your MINISITE > Your minisite address. 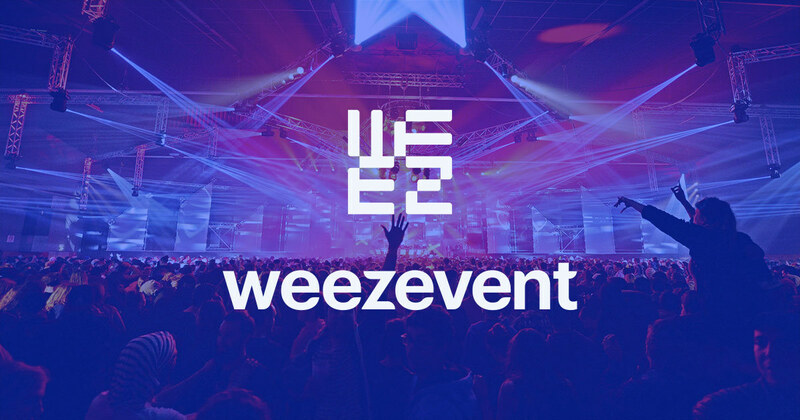 You just post your Weezevent ticketing platform, now all you have to do is share and invite participants !